Paul Crowley & Co solicitors delivered a special Easter surprise for Whitefield Primary School pupils. The law firm, which has offices in Anfield and Liverpool city centre, returned to the school yesterday to deliver 275 Easter eggs. 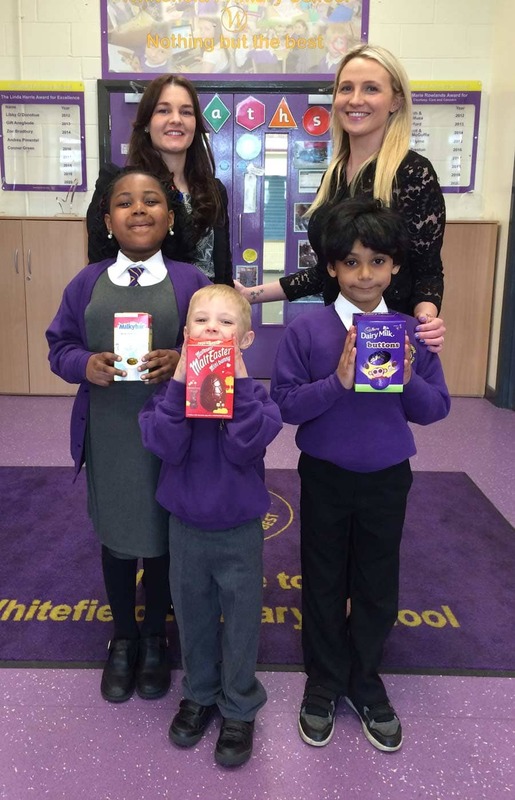 Louise Flood, PA to the firm’s office manager, visited the school with accounts clerk Katie Johnson, in a special assembly to surprise each child with an Easter egg. The whole school was involved on the day, with pupils from nursery to Year 6 each being presented with a special Easter gift. The visit is part of an ongoing link between the Anfield-based solicitors and its local primary school. 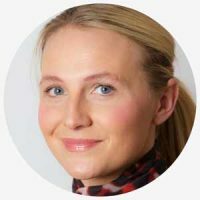 The scheme has been running for five years, with the firm also gifting Christmas selection boxes each year, helping to build relationships in the local community. “We are incredibly appreciative of the support we receive from the local community, and it is wonderful to come together to collaborate and celebrate with local businesses at such a special time of year. “At Whitefield we have created a caring and close-knit environment, which encourages courtesy, care and confidence in all of our pupils. These core values are reinforced by our ongoing relationship with Paul Crowley & Co, and the children are always delighted to receive a special Easter gift”. “It is incredibly important for local businesses to come together and support each other. These networks are what makes a community special, and so we are proud to work with Whitefield Primary throughout the year.